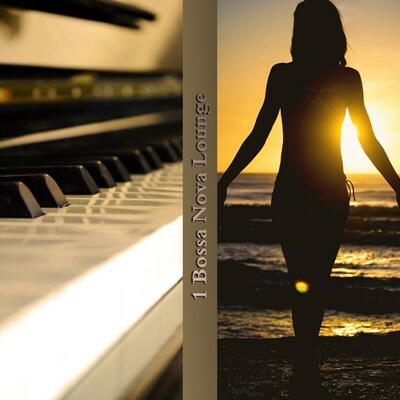 Bossa Nova Chill-Out lounge to relax to. Get in the perfect mood for classic sounds from Brazil. Ideal relaxing background music for cafe's, restaurants, bars & lounges.